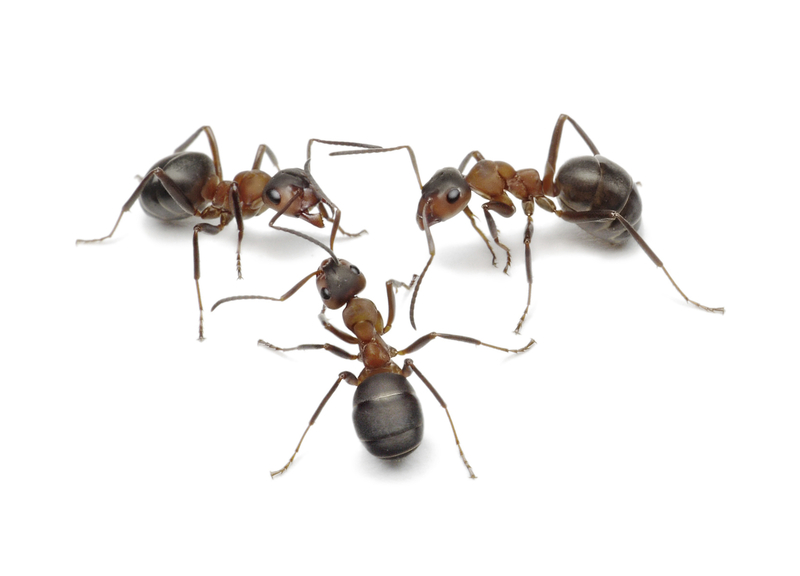 Save yourself time and frustration trying to deal with ants on your own and give us a call. We have created affordable and effective options that will make you Happy. In fact we think you our services are so effective, we will make you Happy Happy. 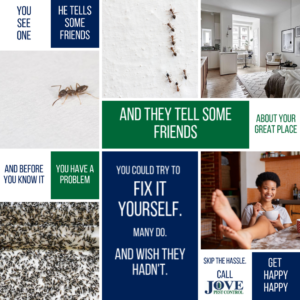 Call Jove Pest Control Today 1-844-879-JOVE. We Make Clients Happy Happy.